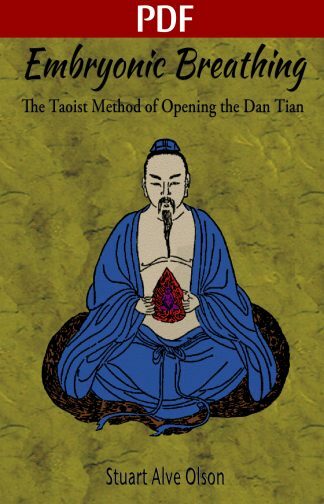 View cart “Embryonic Breathing: The Taoist Method of Opening the Dan Tian” has been added to your cart. 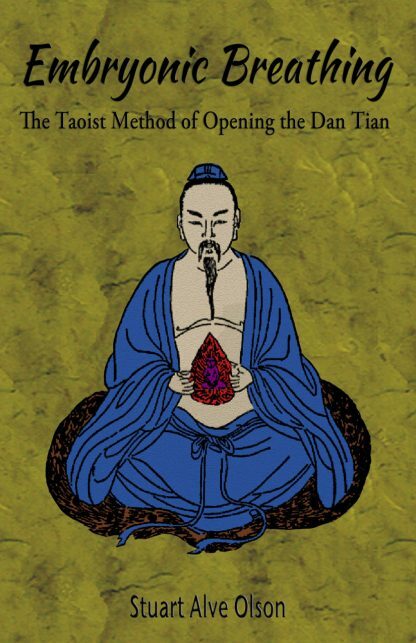 This book reveals the simple and effective method of Embryonic Breathing within Taoist meditation for the purpose of opening the lower Elixir Field, the very foundation of Internal Alchemy. 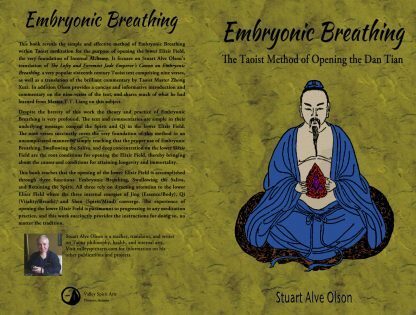 It focuses on Stuart Alve Olson’s translation of The Lofty and Foremost Jade Emperor’s Canon on Embryonic Breathing, a very popular sixteenth century Taoist text comprising nine verses, as well as a translation of the brilliant commentary by Taoist Master Zhong Xuzi. 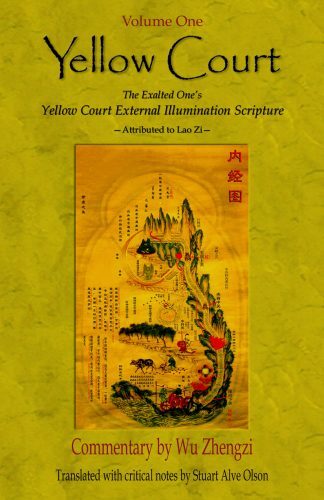 In addition Olson provides a concise and informative introduction and commentary on the nine verses of the text, and shares much of what he had learned from Master T.T. Liang on this subject. 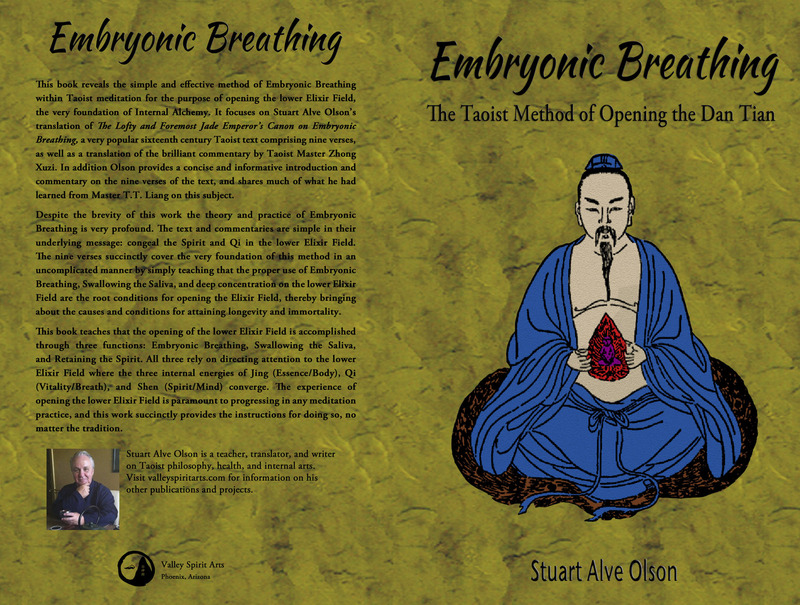 Despite the brevity of this work the theory and practice of Embryonic Breathing is very profound. 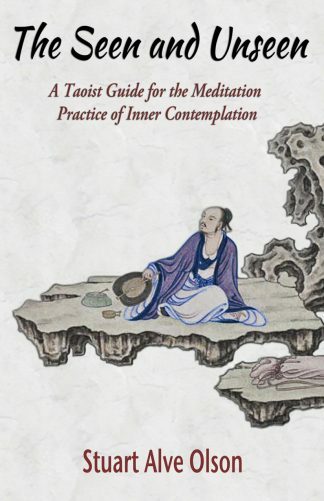 The text and commentaries are simple in their underlying message: congeal the Spirit and Qi in the lower Elixir Field. The nine verses succinctly cover the very foundation of this method in an uncomplicated manner by simply teaching that the proper use of Embryonic Breathing, Swallowing the Saliva, and deep concentration on the lower Elixir Field are the root conditions for opening the Elixir Field, thereby bringing about the causes and conditions for attaining longevity and immortality. This book teaches that the opening of the lower Elixir Field is accomplished through three functions: Embryonic Breathing, Swallowing the Saliva, and Retaining the Spirit. 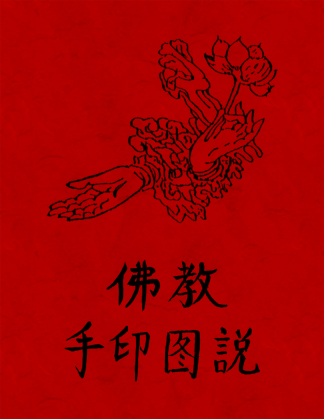 All three rely on directing attention to the lower Elixir Field where the three internal energies of Jing (Essence/Body), Qi (Vitality/Breath), and Shen (Spirit/Mind) converge. 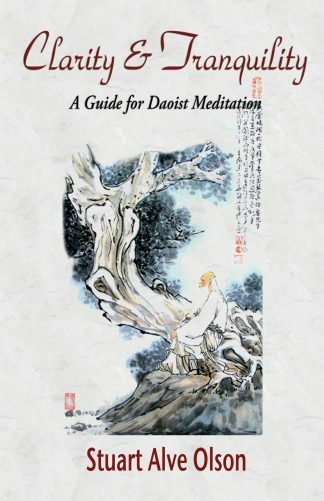 The experience of opening the lower Elixir Field is paramount to progressing in any meditation practice, and this work succinctly provides the instructions for doing so, no matter the tradition.